1) Improves Skin's Elasticity- Apply Extra Virgin Olive Oil on your face once or twice a week to get a nourished and glowing face. Olive Oil not only moisturizes the skin nicely, but also helps in improving the elasticity of the skin. 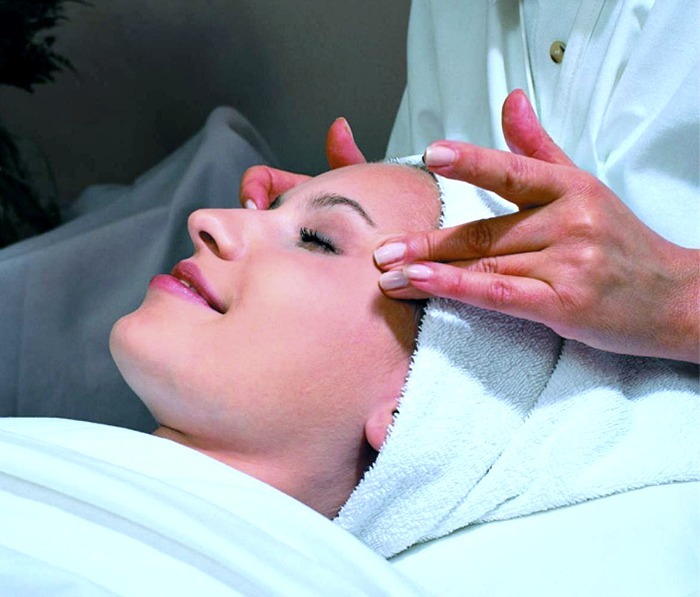 Skin becomes soft, supple and healthy. 3) Helps To Get Stronger Nails- Do you have brittle, not so cool looking, splitting-up nails? Don't worry! Olive Oil has come to the Rescue. 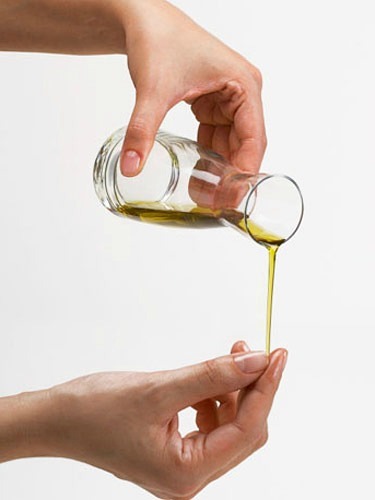 Apply Olive Oil to your cuticles and nails at night and wake up with softer and shinier nails. Olive oil helps in quick maintenance of your nails. It helps in getting stronger and shinier nails and well maintained cuticles. 4) Less Dark Circles- Olive oil provides superb care to the delicate eye area and moisturizes plus nourishes the skin around the eyes helping in reducing dark circles. 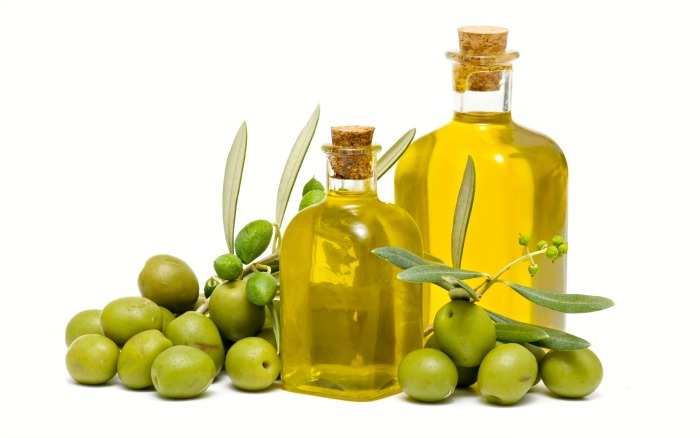 Olive Oil has anti- aging properties along with anti- inflammatory benefits. 5) Get Stronger and Shinier Hair- Forget those days when your hair feels super dry,frizzy and out of control. Apply Olive Oil to your hair twice a week and notice them getting longer, shinier, stronger and healthier. Hair does not feel sticky too! this is because Olive oil is a light oil and provides nourishment to the hair from the roots to the tips! Did you Find this Article Interesting? If you did then drop down a comment below! 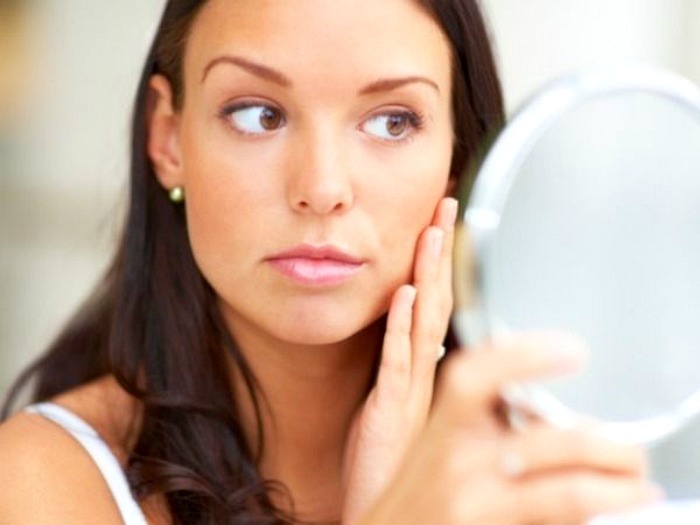 I have very dry skin and when I moved abroad a few years back the cold weather worsened it. It was olive oil that came to me rescue!